Unlike on Facebook is different than “Like” feature. The FB Like button, when you like something, you just press “Like”. But when you want to “unlike”, you just re-press again the “Liked” button. Did you recently accidentally like then unlike on Facebook picture, post, or link? Then you will probably wonder, will this person know you unlike her or his picture or link, etc. Many many times, things can happen accidentally, offline and even online. For Facebook users, (who doesn’t use FB nowadays?) you must be used to use “Like” button. For YouTube users, check out my YouTube tutorials in this page. You can use it to like a picture, a video, etc. Everything that is interesting for you. Like myself, this morning, I was still sleepy, and accidentally, clicked “Like” button in someone’s picture, and this person is a friend of my friend, but not mine. Not only picture, but also if you accidentally liked a comment on Facebook, then you unlike that comment, you want to know if the person know you unliked it. So when you press “Like” or other reactions button like Love, Haha, Wow, Sad, Angry, the owner of the photo, comment, or post, or anything will get the instant notification on their notification top right corner on the top saying someone just liked the comment or photo. 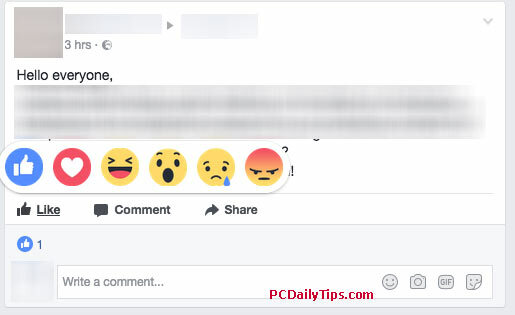 This applies the same with any reactions not only “Like”. Will the person know If I unlike on Facebook after Liking? If you like and then unlike on Facebook, they will not know. They will not get notifications of “unlike” either. They just got a notification when you liked it, but not when you unlike it. The only way that the owner notice that you unlike it, is when they check who like the post, and notice your name is not in the list anymore. 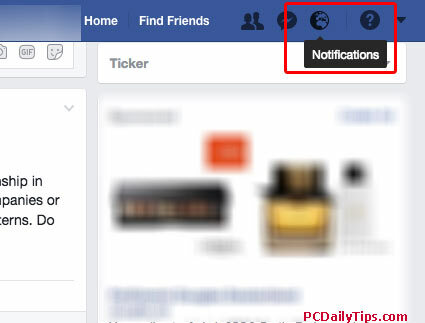 The notification that notified them you have liked the post will also disappear from the notification list once you unlike the post.